LISA LIPPMAN & RICH REDDING — SIMPLY PETS - HAPPY lives here! 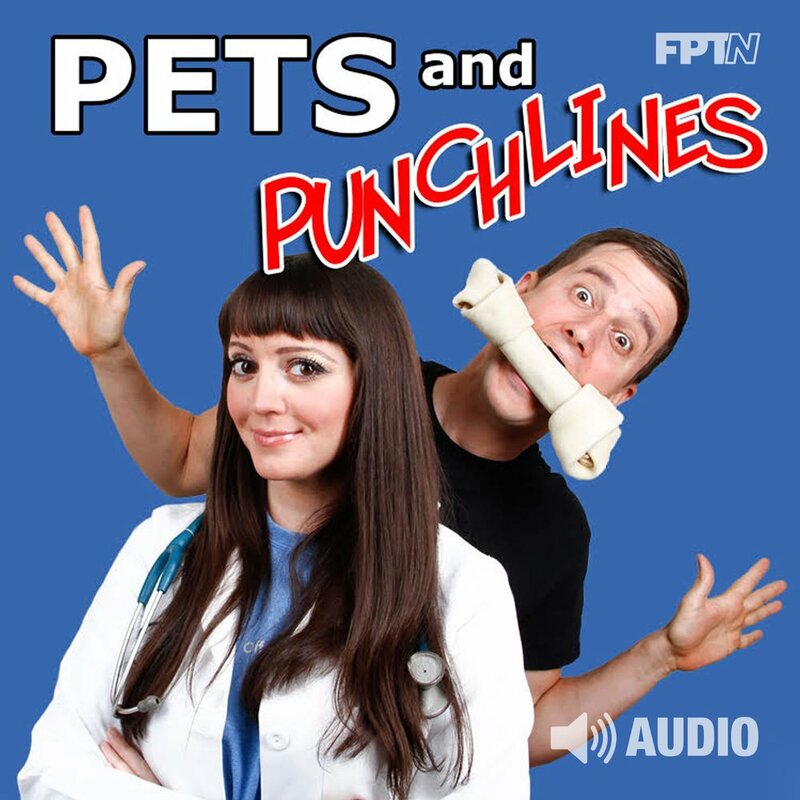 Pets and Punchlines is the podcast that happens when a hip young veterinarian is dating a professional comedian. On a regular basis some of the best comics in NYC call Richie so they can talk to Dr. Lisa and get free vet advice for their pets. Ever since they moved in together, this has been a weekly occurrence that always starts off serious and winds up being funny. This was the genesis of Pets and Punchlines. It's the only show of it's kind, pairing practicing veterinarians with pet loving comedians for a discussion that is serious, funny and smart. The show is basically what it's like to hang out with Dr. Lisa and Richie Redding… it's going to be hilarious, informative and slightly inappropriate.